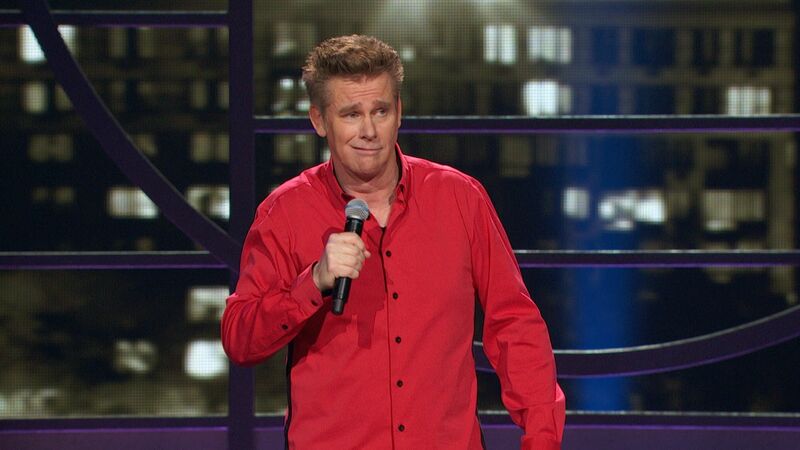 If you don’t know the comedian Brian Regan, I’d love to introduce you to him now. I’ve been a fan of his for the last ten years, though he’s been doing stand-up comedy for much longer than that. For my birthday last Sunday, my wife and I were given tickets to see Regan perform. What a gift! It was the first and only time that I’ve seen him live. He did not disappoint. Almost all of his material was brand new. My all-time favorite bit, however, is called, “Beware of the Me Monster,” which you can watch below or click here to see. A “Me Monster” is someone who always has a better story, a better joke, a better experience. They tend to dominate social settings. I’ve often wanted to show this clip when I train small group Bible study leaders. Small group leaders have to deal with so many different personalities and levels of maturity. There are new Christians and long-time Christians; there are those comfortable praying out loud and those who are not; and there are those who don’t talk enough and those who are . . . Me Monsters. And by the way, if you don’t know who the Me Monster is in your group of friends, uh-oh, it might be you!